Since Valentine’s Day is just under a week away, it got us all emotional and thinking why can’t things last forever eh? Calm yourself we’re not getting too soppy here, seeing as we’re all about the shoes we started thinking about the relationships past and present we’ve seen between some of our brands and their celebrity endorsers and collaborators. Here’s a throwback for you – remember Jay-Z had a collaboration with Reebok back in 2002? Nah neither did we, but here we are. The S. Carter was quite the bestseller at the time and are now a nice collector’s item today. Now when we get to modern day, Reebok have really nailed it with Kendrick Lamar. 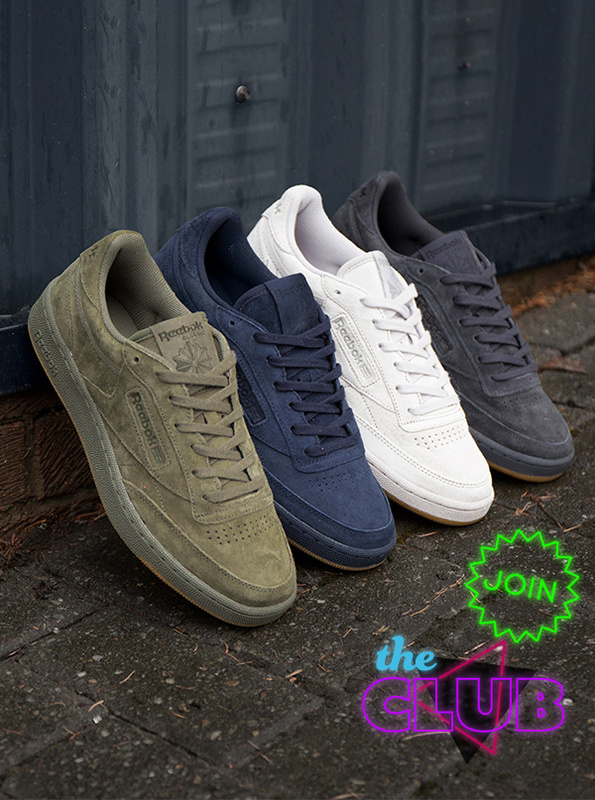 Not only is he endorsing the infamous Reebok Classic, but he’s now collaborating with the brand to bring out the new Club C 85 Tg in 4 delicious colours. Match made in heaven eh? Who can forget the flourishing relationship between PUMA and the youngest of the Kardashian clan? What a time they’re both having. Although it’s not all been plain sailing for the young lovebirds. Let’s remember that Kanye has his well know affiliation with adidas, so for his wife’s sister to be fraternising with the enemy caused quite the stir. Must have been really tough round at Sunday dinner that. Ever wondered why Lil Wayne is always seen in Supra? That’s because your man is a collaborator with the brand. We’ve never had Lil Wayne’s specific ones but they seem to be having a lovely time together. We’re very happy for them both. Good luck to them. Now this is one right out the archives and what a treat it is. Who remembers when these ladies were the top 2 brand ambassadors for Skechers? Britney enjoys a nice comfortable squat, while Christina got a bit saucy. Back in its inception, the asset was actually banned after a number of nursing unions filed complaints. Say no more. Well there we are. The only thing we can say is we hope that our brands continue to have a fruitful relationship with their brand ambassadors. All the best to them.